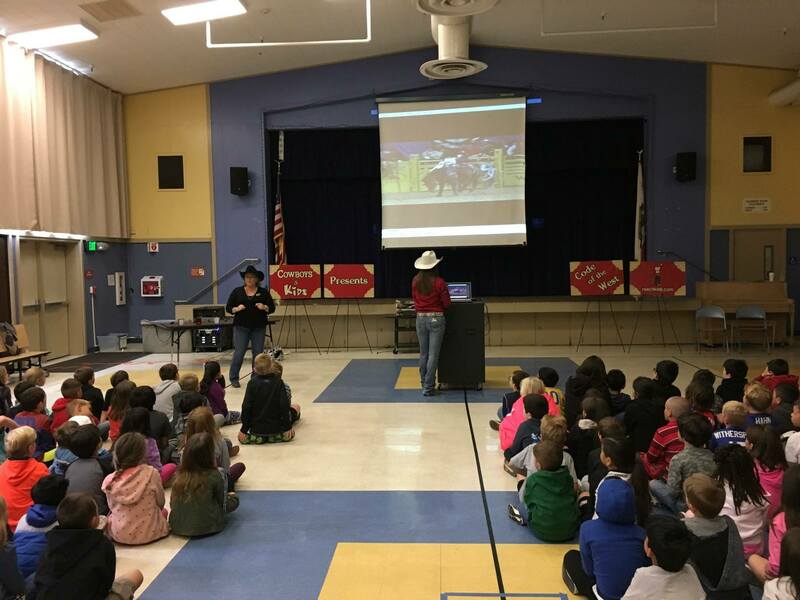 Featuring patriotism, western heritage, and the cowboy lifestyle this assembly teaches students to “Cowboy Up” against the dangers of drugs and gangs. 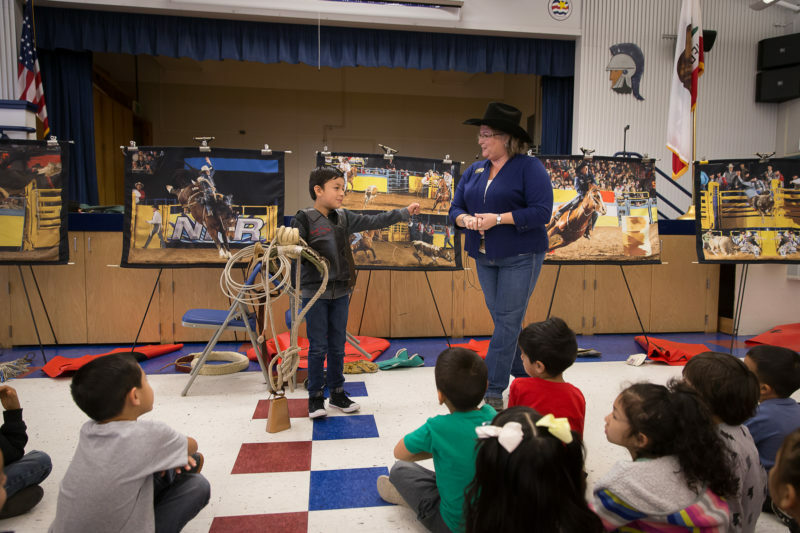 “Cowboy Up” is a term popular in Western arenas around the country encouraging people to be strong and tough. 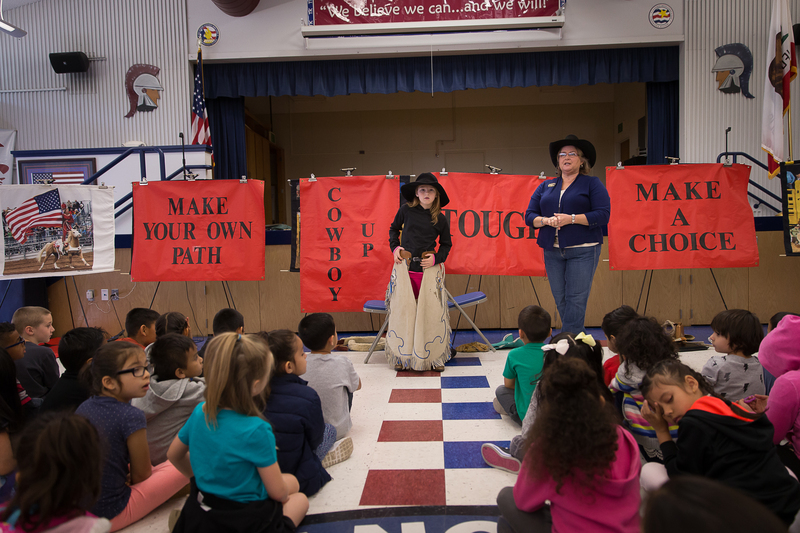 In this case it is used to teach the students to stick to the cowboy ideals and make good choices in life – saying no to drugs and gangs and yes to building self-esteem. Just like the American bald eagle, the cowboy stands for God, home and country, as well as hard work, courage, responsibility, honesty, determination, and simply doing the right thing. This in Cowboy language is called, “Code of the West”. 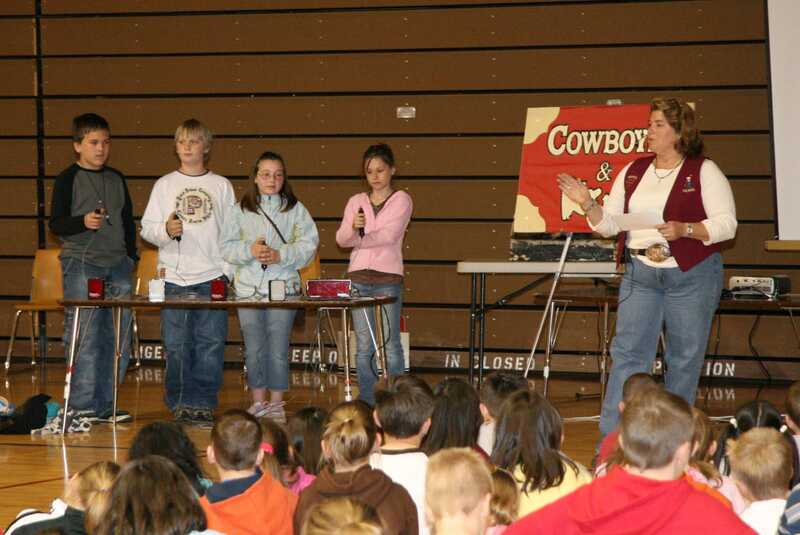 Through attention grabbing tools such as video and a mock game show we teach students this Cowboy Code and the value of high ethical and moral standards.